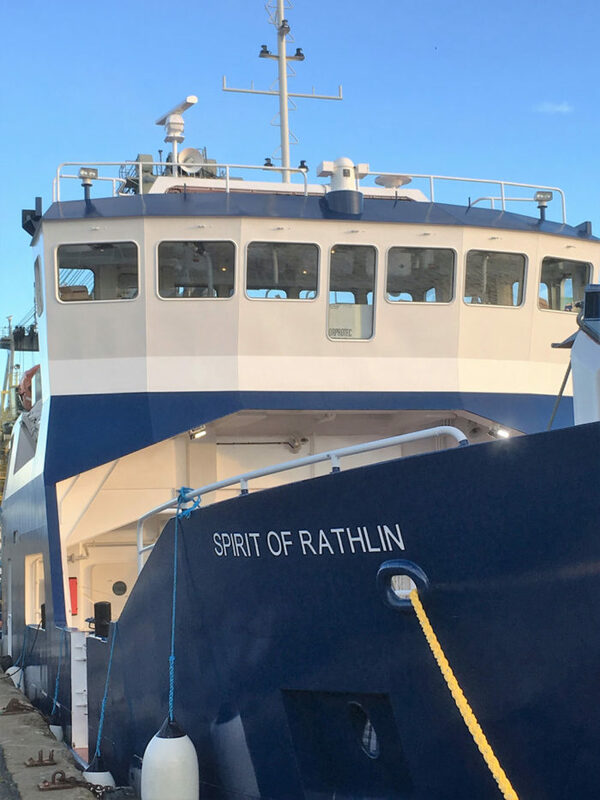 The ‘Spirit of Rathlin’ was another very successful project in cooperation with Arklow Marine. Built to Class and MCA standards for the Dept. 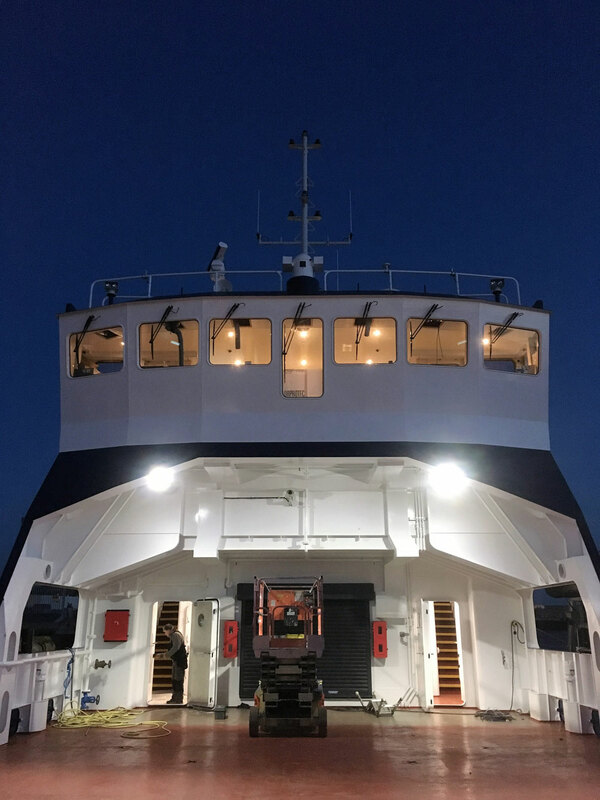 of Infrastructure, Northern Ireland, the vessel is successfully in service between Rathlin and the Northern Island mainland. 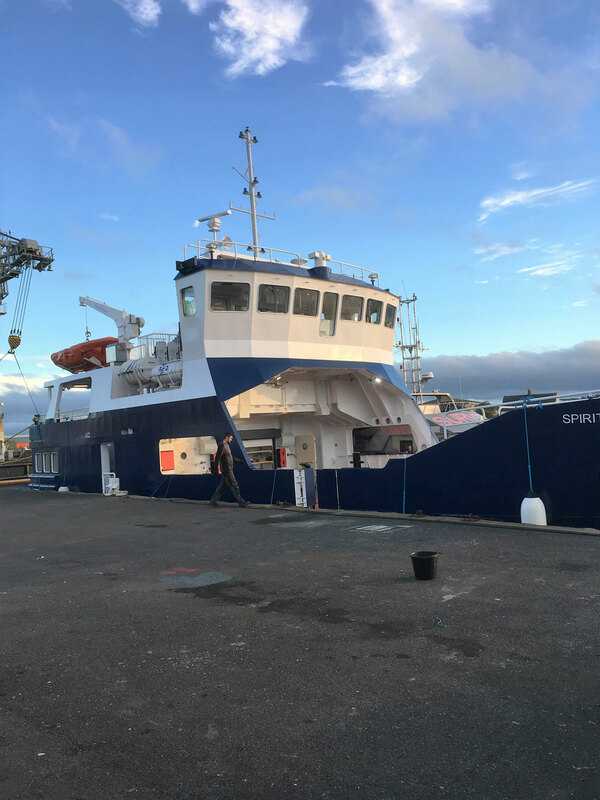 Again this was a turn-key project from design through to acceptance tests in the Irish Sea. CLIENT Dept. of Infrastructure, Northern Ireland.